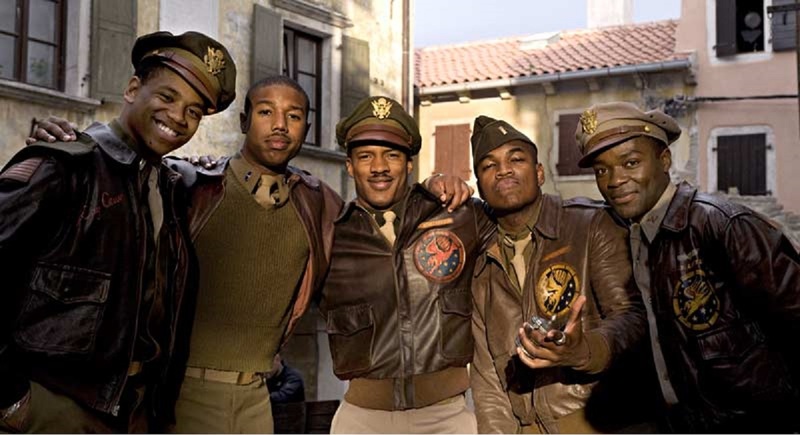 Video Scenes from the movie, "Red Tails"
WE FIGHT!!!! 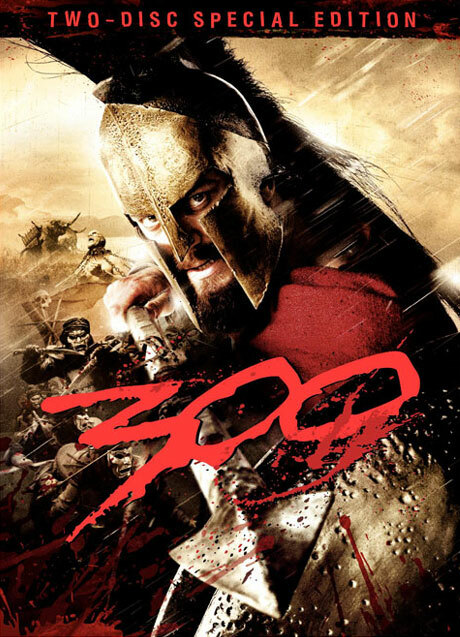 .....WE FIGHT!!!! .....WE FIGHT!!!! .....WE FIGHT!!!! 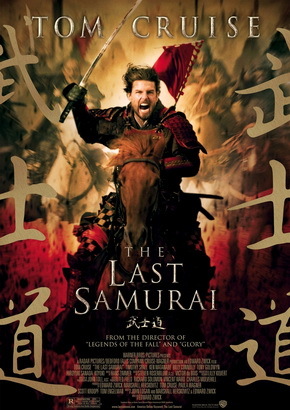 .....WE FIGHT!!!! .....WE FIGHT!!!! 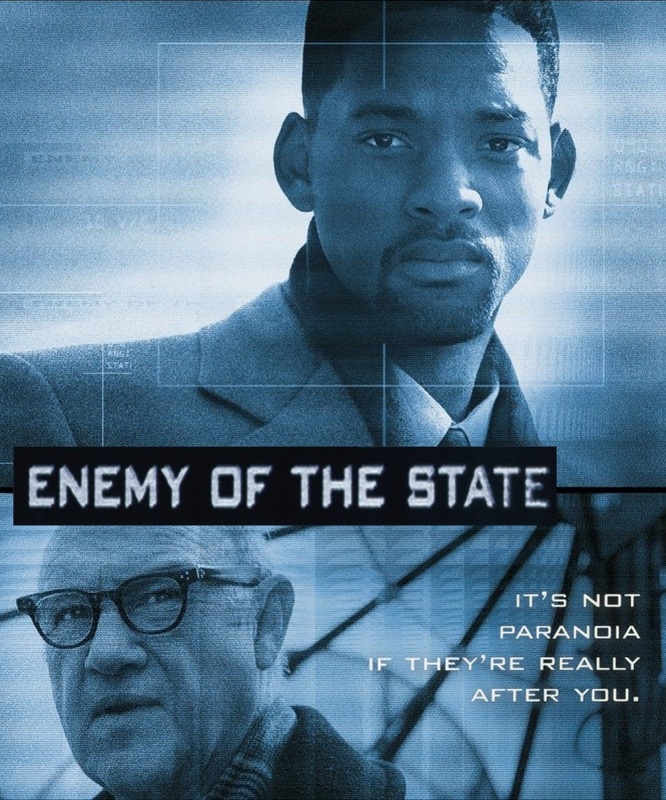 ....."
In spite of all the "haters", I really liked this movie. 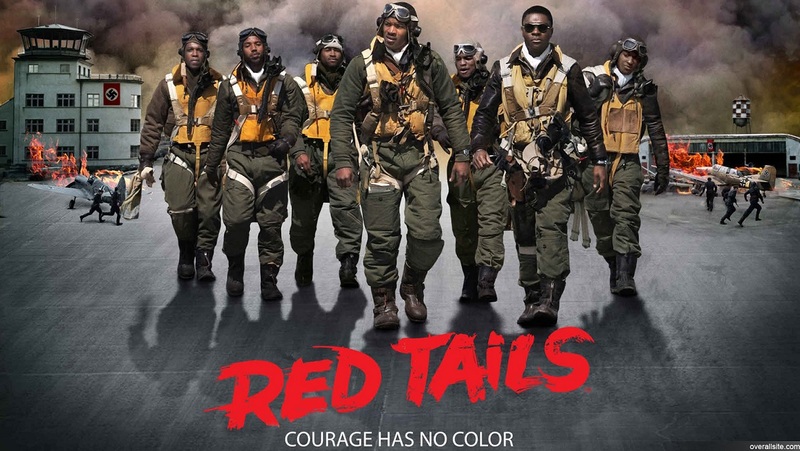 "Red Tails" is a Hollywood presentation of the famed 332nd Air Force fighting unit during World War II, more popularly known as the Tuskegee Airmen. 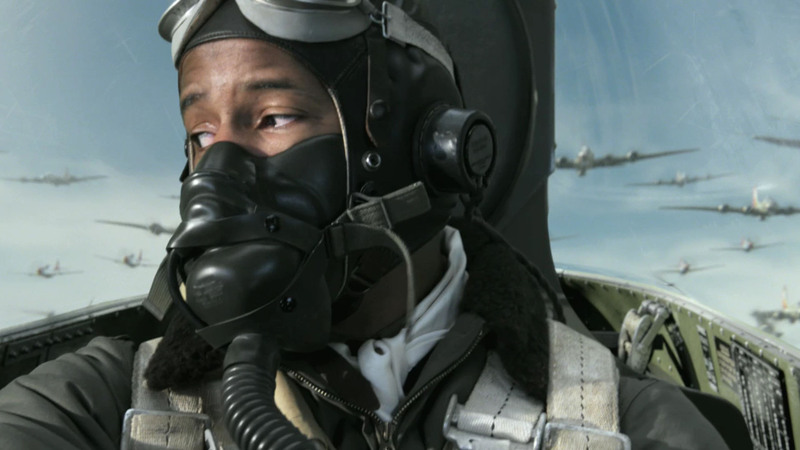 The red tails of the planes was their insignia, as every outfit had unique markings, so any unit could be identified from the air. 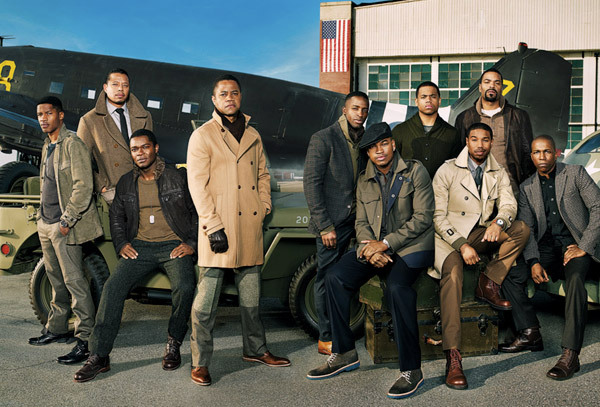 They were in essence an "Experiment", or project, so to speak, to see if African American could actually fly planes. 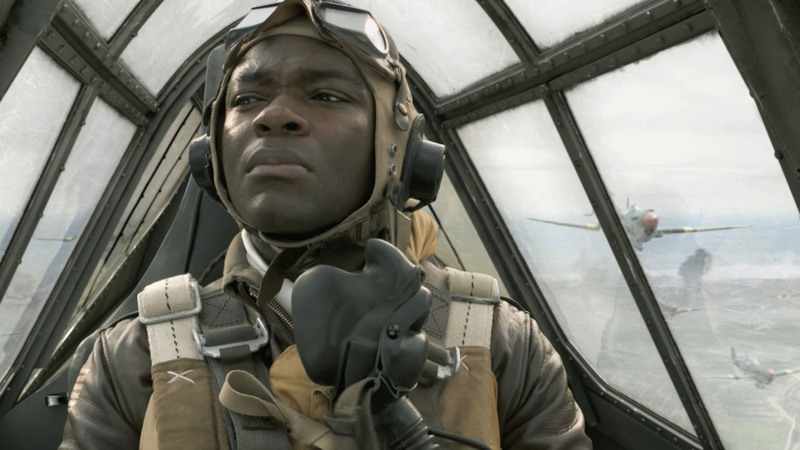 The reason I used the word "haters" above, is that whenever a movie comes out focusing on African Americans in history, it seems, critics are overly harsh. 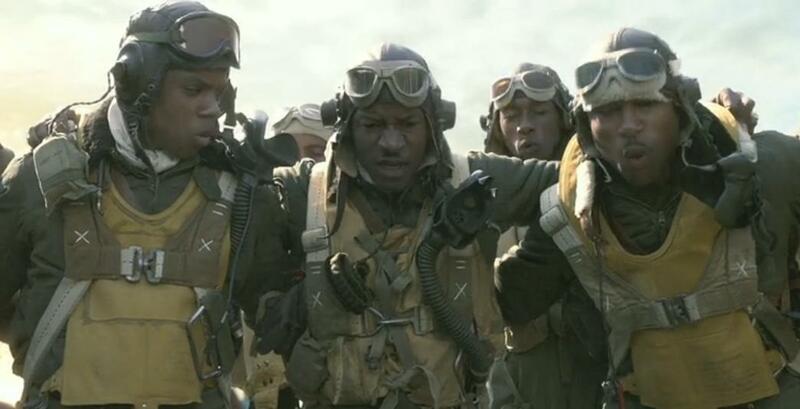 Many said the movie was "Too Black" (whatever that means), others say the movie was "Not Black Enough" (whatever that means). 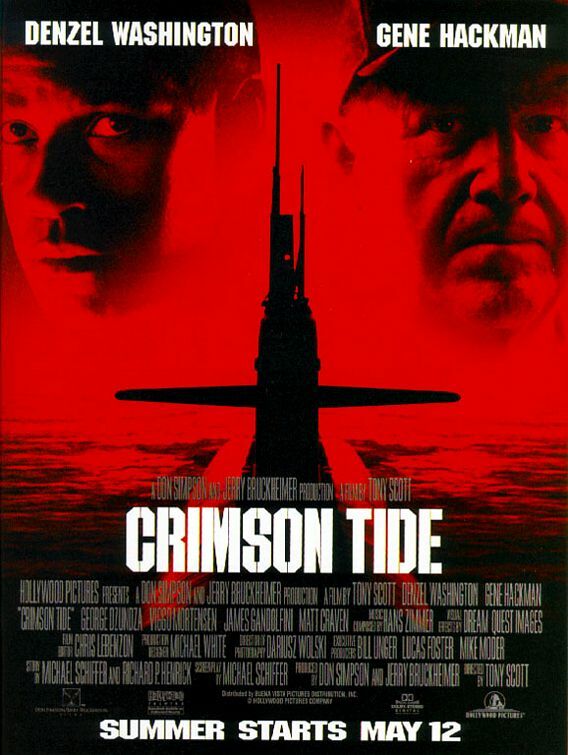 I think they keep forgetting this is a Hollywood production, put together for the digestion of the biggest audience possible. 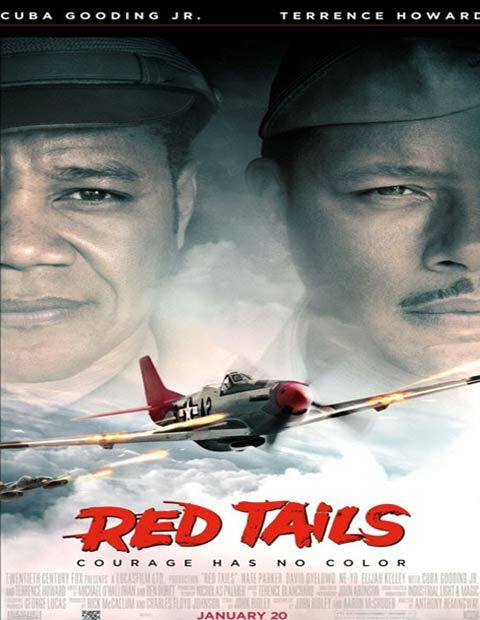 When I contemplate all my so called "struggles" I have to go through in 2014, like this endless war of dealing with these idiots in Corporate America, I have to always keep in my head how those brave, smart, courageous Red Tails had to go through a hell of a lot worse. 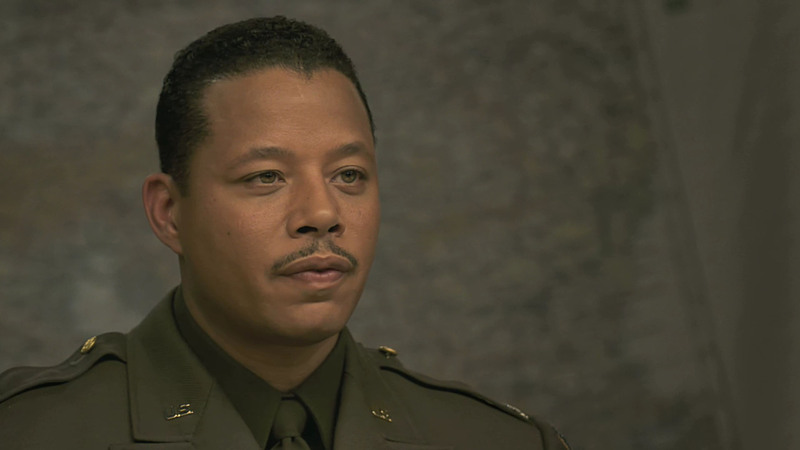 Nonetheless, the war I have to go through is serious to me (like everyone's personal struggle is serious to them), and is very mentally intense, that is, it's the ultimate battle for my personal freedom, and as far as I'm concerned, is a fight to the death, to take control of my destiny. 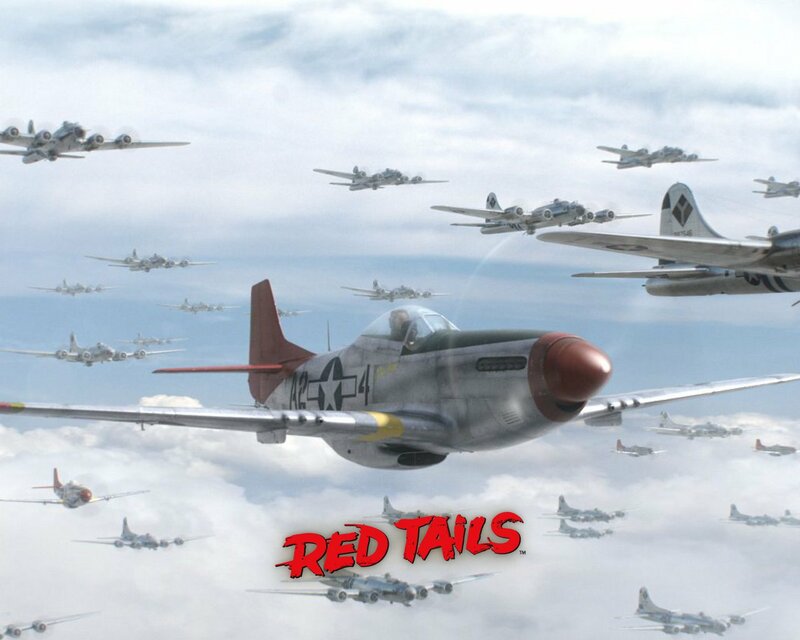 But, with the spirit of the "Red Tails" flying over me, I always keep that motto in my head....."Until mys last breath.....I FIGHT!!! !.....I FIGHT!! !....I FIGHT!!! !.....I FIGHT!! !....I FIGHT!! !....I FIGHT!!!!! "